The Regenerative Medicine Approach to Treating Osteoarthritis - Piedmont Physical Medicine & Rehabilitation, P.A. At Piedmont Physical Medicine and Rehabilitation, PA we offer regenerative medicine techniques such as prolotherapy, platelet rich plasma (PRP), and stem cell grafting to provide pain relief. Osteoarthritis the most common form of arthritis, is , Osteoarthritis a degenerative disorder of the joints that occurs when bone-on-bone surfaces become irregular. It can involve any joint but most often affects large joints like the hip or knee and small joints in the fingers Also known as “degenerative joint disease”, Osteoarthritis (OA) can cause joint pain, loss of function, reduced joint motion and deformity. Pain is often the most frequent symptom and generally progresses with the duration of disease. The pain in OA usually worsens with joint use and is relieved by rest. From 2013- 2015, an estimated 54.4 million US adults (22.7%) annually were diagnosed with some form of arthritis and it is projected that by 2040, around 78 million (26%) US adults will be diagnosed. The risk of arthritis increases with age and arthritis is more common among women than men. At Piedmont Physical Medicine and Rehabilitation, PA we focus on finding treatments for our patients using traditional, integrative and regenerative medicine techniques. In addition to treatments aimed directly at the joint Dr. Schwartz and Dr. Terzella also believe that by treating all of the structures that surround or affect the joint, both pain relief and prevention from further deterioration can result. One simple technique is to give the joint freedom of motion, by stretching muscles around the joint that are tight or inhibited, or by and strengthening both muscles and ligaments that surround the joint. 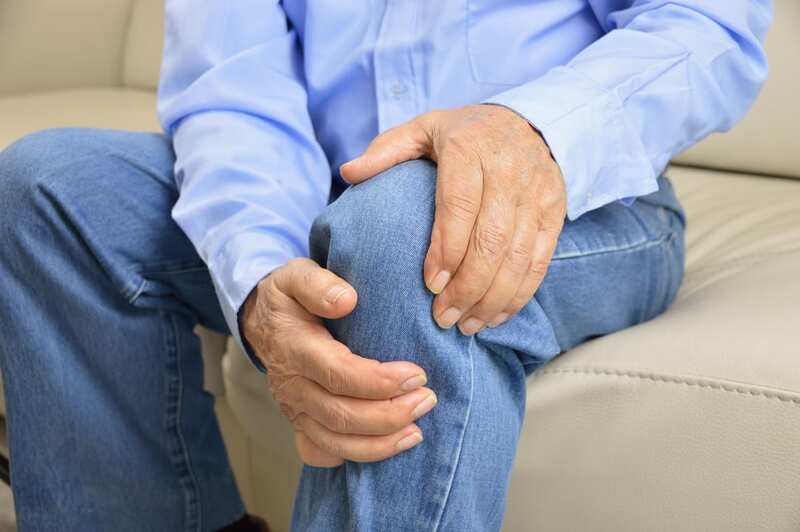 Prolotherapy, PRP, and Stem Cell Regenerative injections can have a great impact on resolving arthritis pain symptoms as well. At Piedmont Physical Medicine and Rehabilitation, PA we often make it possible to avoid joint replacement surgery, improve function, and decrease pain. The treatments we offer are safe, easy to administer, and effective. If you are experiencing joint pain, tenderness, loss of function, joint deformity, or instability, please call our office at 864-920-1026 to schedule an appointment. Dr. Schwartz and Dr. Terzella are dedicated to quality back into your life.